Sanjeev Kumar Sampath is the founder of Keystone Training Circle. A graduate in Economics and a post-graduate in Mass Communication, he has been in the field of training and development for over a decade with experience in communication training, accent training, behavioral and leadership trainings. 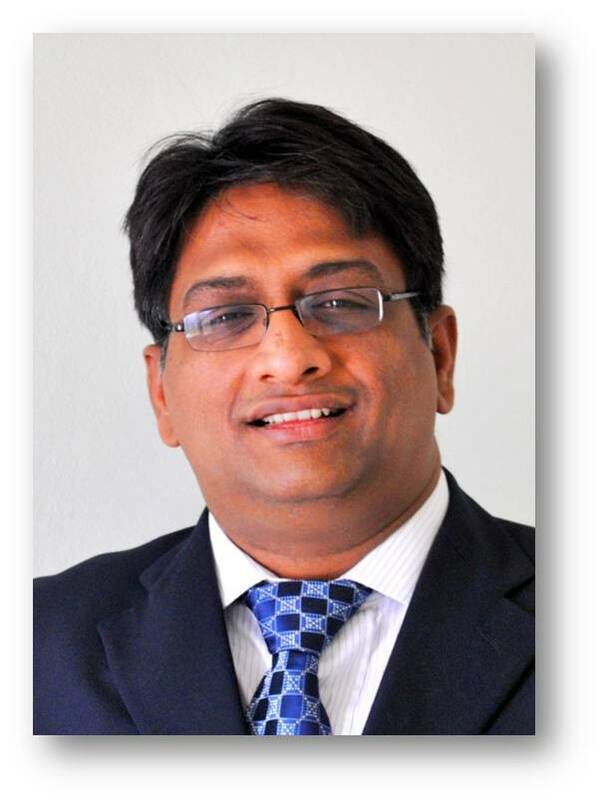 His prior training experience spans organisations like General Electric (GE), Nipuna (Satyam BPO), and Genpact, and was a founding member of a training company, Value Inc Solutions, before starting this venture. He brings along significant experience as a Super trainer at two multinational companies and has successfully designed and conducted Train the Trainer (TTT) courses. He has been trained under internationally recognized NLP trainers like Robert Smith, Liz Bailey, Nick Kemp, Andrew T Austin, Dr David Lincoln amongst others. He is a certified NLP Master Trainer from INLPTA and is a registered training member with international bodies- ANLP-CIC, ABNLP & INLPTA. He is also a certified Practitioner of IEMT.